No visit to the Caribbean is complete without sampling some of its colourful flavours. The use of local and fresh ingredients make Caribbean food a delight on the senses. But what is Caribbean food? Blending unique spices, fresh herbs and fish caught on the very same day; that’s Caribbean food. A delightful fusion of European, African and Cajun. Caribbean cuisine (or West Indies) is a winning mix of many different cultures. If you’re going on a Caribbean holiday or even cooking at home don’t miss these Caribbean delicacies…. If you’re visiting Barbados don’t leave without trying their national dish. Cou Cou is closely compared to Polenta; cornmeal and okra are mixed with water and local spices to create a mash type paste. 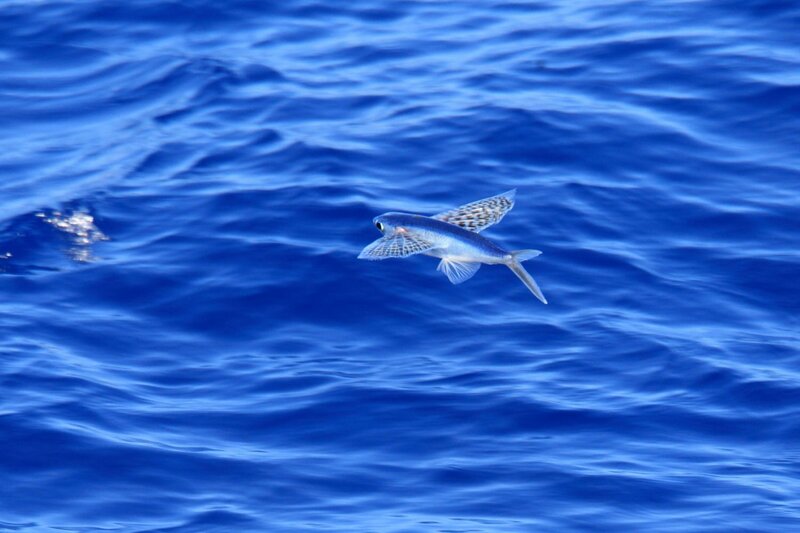 The flying fish is steamed with light Bajan seasoning. The Bajans are proud of their national dish, it appears on their coins for a reason! This is Caribbean food not to miss! When thinking of Caribbean food no doubt spicy Jerk springs to mind. 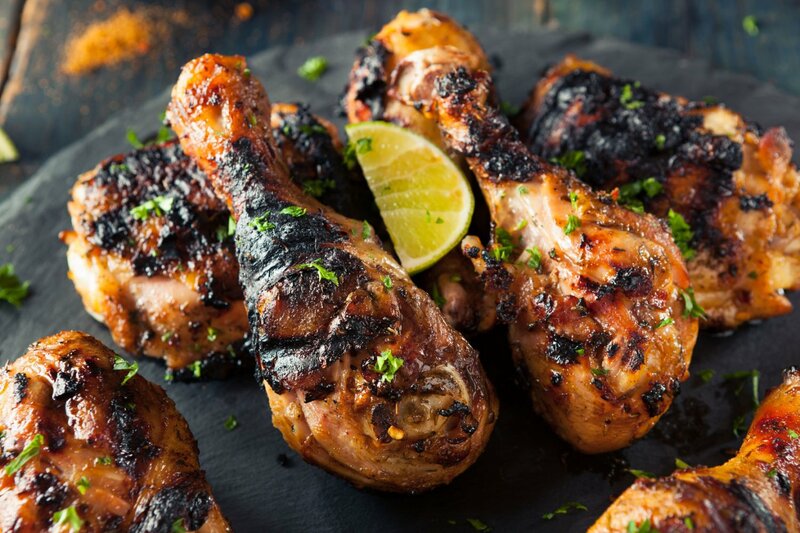 A fiery spice, Jerk is the signature flavour of Jamaica. It refers to a style of cooking where meat is dry or wet marinated with a hot spice mixture. One pot to feed the family. A simple stew made with aubergine, okra, squash and potatoes slow cooked with a meat. 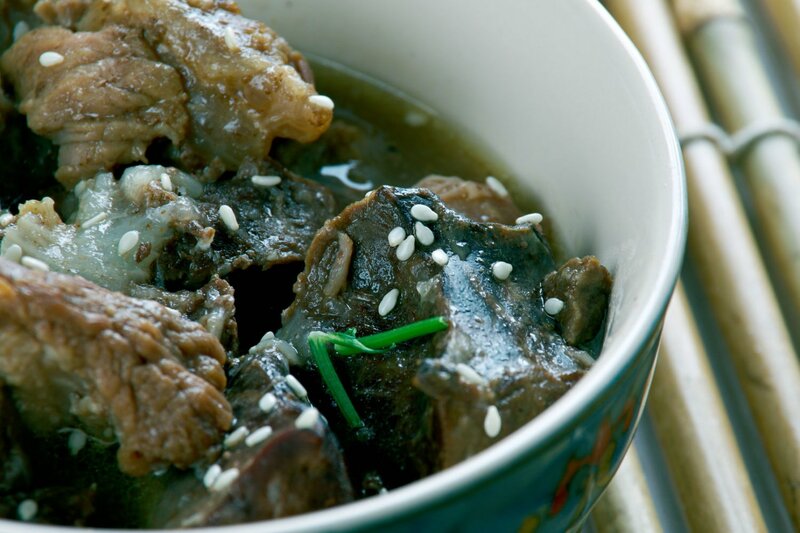 In Antigua and Barbuda Fungi and Pepper pot is considered their national dish; cornmeal dumplings are added to the stew for a richer consistency. 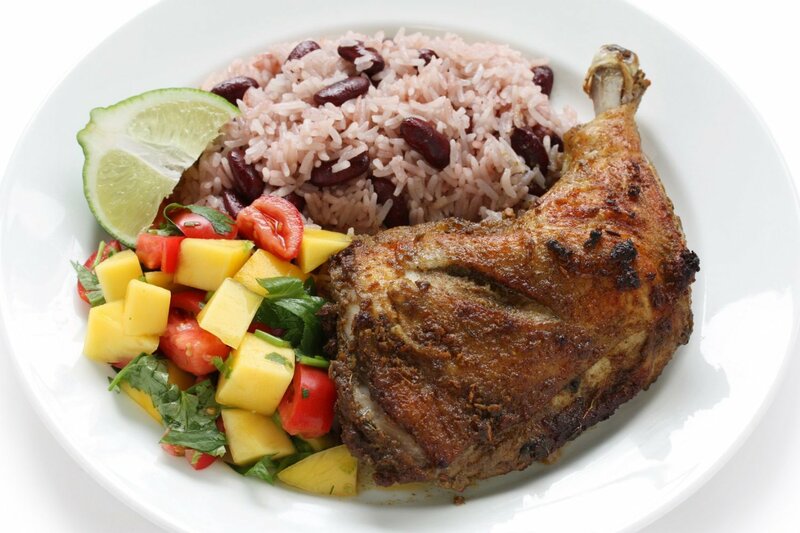 Don’t miss this heart-warming dish for that taste of Caribbean cuisine. 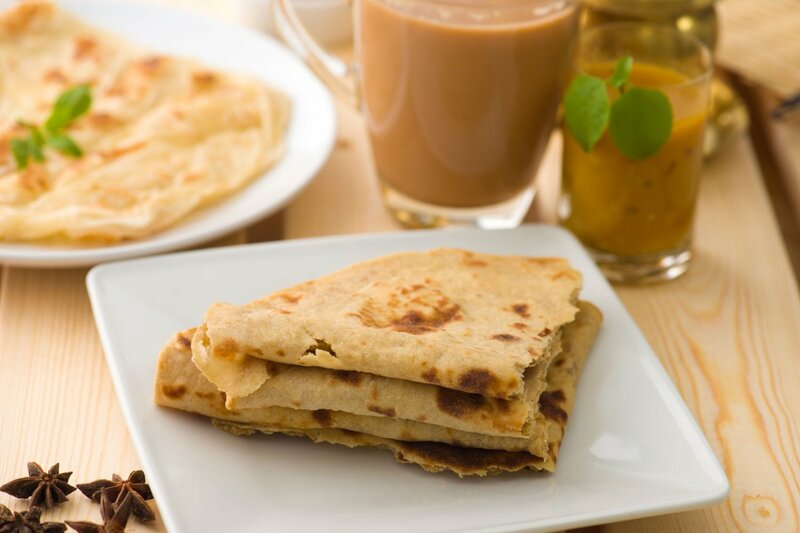 Chewy pancakes filled to the brim with tasty curry stew. Made with flour these tempting treats are often compared to tortillas. Popular throughout the islands, particularly in Trinidad and Tobago where they are filled with ‘Channa’ (chick pea curry). Looks like a banana but certainly doesn’t taste like one. This staple is devoured all over the Caribbean, it is fried or cooked as a delicious side or snack. 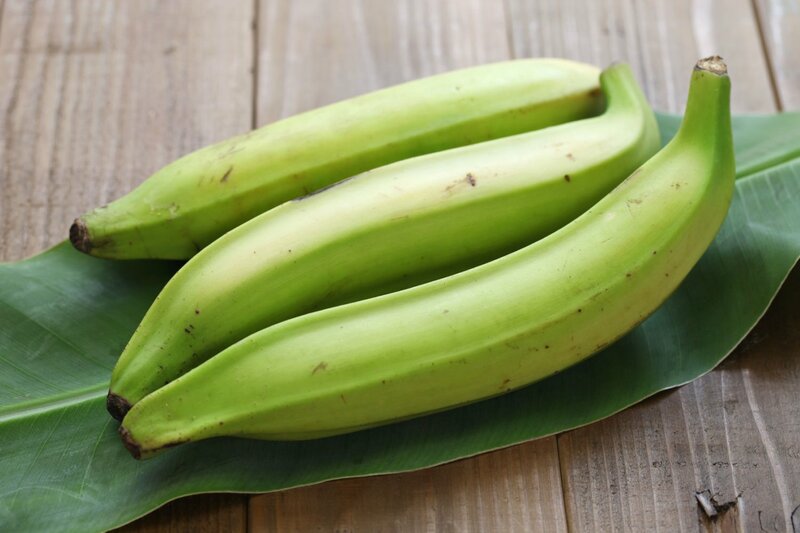 Plantain is much starchier than bananas but has a sweet flavour which is perfect alongside any Caribbean food. 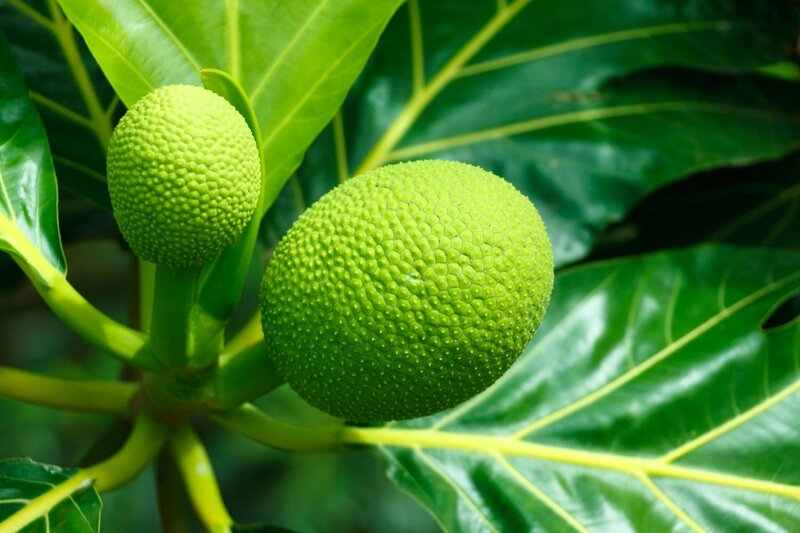 Almost a super food, breadfruit is high in Protein and excellent alongside fresh fish. This starchy fruit is eaten throughout the Caribbean and served as a side or snack. Similar to plantain it is much too starchy to be eaten as a fruit so is usually boiled, roasted or fried in to chips. Anyone who is nervous about trying foreign food will love rice and peas. Simple and comforting Rice ‘n’ peas is a popular dish all over the Caribbean. With no two dishes the same every family thinks they have the best recipe. The rice is boiled with coconut milk giving it a fluffy sweet texture. Best served with chicken with a kick to complement its sweet flavour. How its made: Kidney beans (or similar) + coconut milk + rice. Cooked with onion, garlic, thyme and salt. 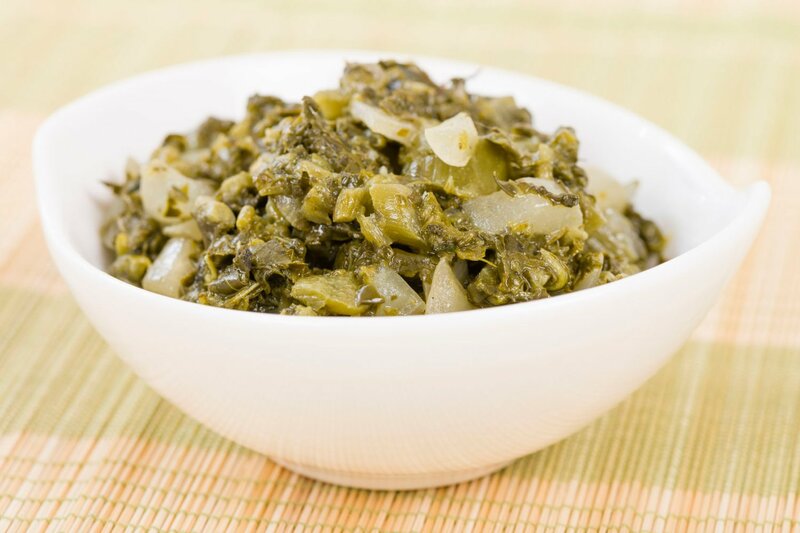 Often confused, Callaloo is the name of the dish and the ingredient. Callallo is a leafy stew made with Callaloo (a leafy vegetable); it’s the Caribbean’s version of pesto! Leafy greens (you can use spinach) are boiled with peppers, onion and okra then served as a side dish with seafood or meat. Ok technically not food but definitely not to be missed. This delicious cocktail can really pack a punch, pardon the pun. The Caribbean has perfect conditions for the sugar cane industry. Particularly in Barbados where Mount Gay Rum is distilled! 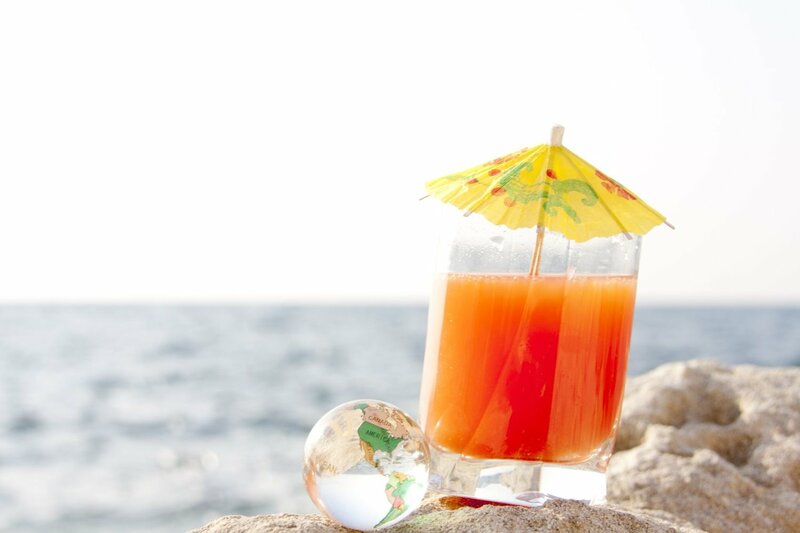 You can experience tours of the distilleries or investigate the traditional ‘rum shops’. We love Caribbean food and these are just some of the many delicious dishes to be discovered in this paradise part of the world. Why not tell us your favourite and any other dishes that cannot be missed!